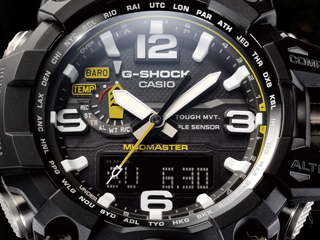 Casio Timepiece and other products are sold across the United States to and through a network of Casio premier G-SHOCK Authorized Resellers. These resellers have been selected by Casio as the most qualified stores to represent our products to you. 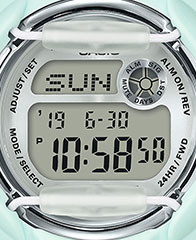 This network of resellers has been educated by Casio to offer the best possible product training, accurate product and promotional information, and appropriately represent Casio's timepiece and other products both in their stores and on their websites. 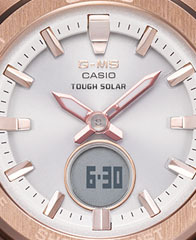 These authorized resellers receive, store, and ship products in a manner recommended by Casio to avoid damage to the product ultimately received by the customer. In many cases, these resellers have the authority and training to properly service your Casio premier G-SHOCK product. 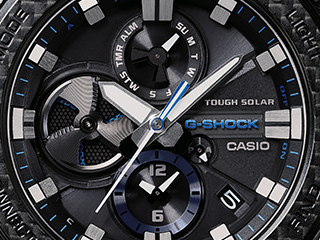 Unfortunately for customers, Casio's premier G-SHOCK products are, at times, advertised and sold by companies that are not authorized and are not educated and prepared by Casio to sell genuine Casio premier G-SHOCK products. 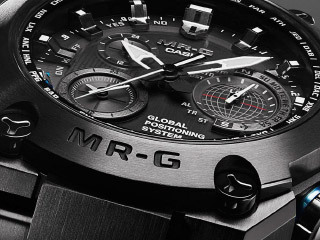 Casio premier G-SHOCK products obtained by these companies are not purchased from Casio, but may instead be obtained through a secondary "gray" market. These goods could possibly be defective, damaged, "B" stock goods, counterfeit products, or even stolen goods. 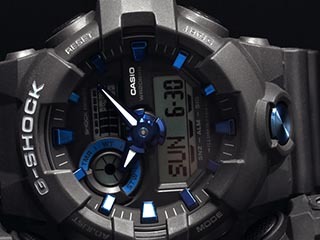 Casio strongly urges consumers to only purchase from Casio premier G-SHOCK Authorized Resellers. Please visit our authorized reseller page to view a list of authorized resellers. The following resellers are NOT authorized resellers to sell Casio's premier G-SHOCK product line (list is not conclusive). Please note that Amazon.com is a Casio Authorized Reseller, but it is important to note that not all 3rd party resellers of Casio products on Amazon.com are authorized. When purchasing on Amazon.com it is important to notice which reseller (Amazon.com, or another marketplace vendor) you are actually purchasing product from. This information can be found under "seller information" on the product page. If you are uncertain if a reseller is authorized, please visit our Authorized Resellers page to view a list of authorized resellers. 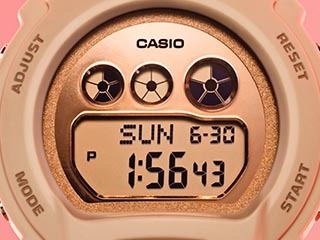 Please note that Casio products purchased from companies that are not authorized will not be eligible for any extended warranty coverage that may be available for products purchased from Authorized Resellers. Please also be aware that no online auction websites are Casio Authorized Resellers. As a result, any sales of Casio products through an online auction website are unauthorized by Casio and subject to the risks noted above.